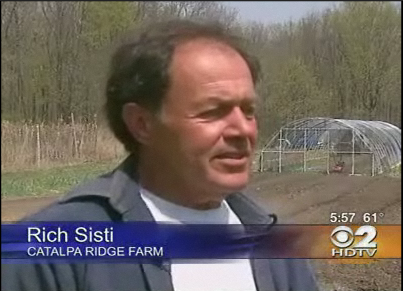 News from the Farm - Farmer Rich on CBS-TV. Check it out!! 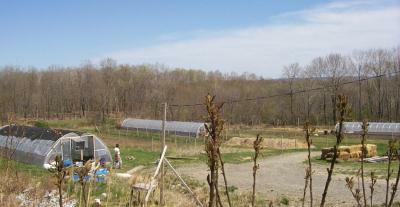 Weekly during the season, updates for news from the farm, the pick-of-the-week and recipe links will be posted here. 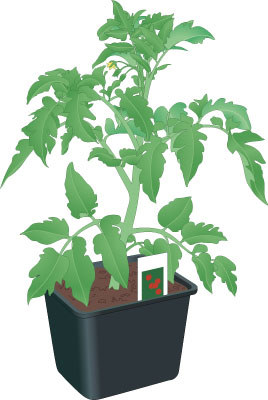 Heirloom Tomato Transplant Sales -in May 2019 ! 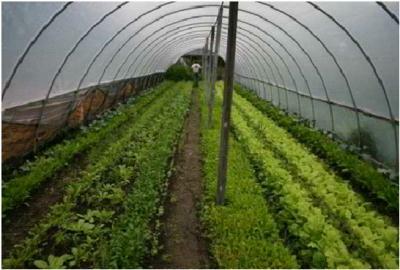 PRE-ORDER your Veggie Plants by clicking on this link.